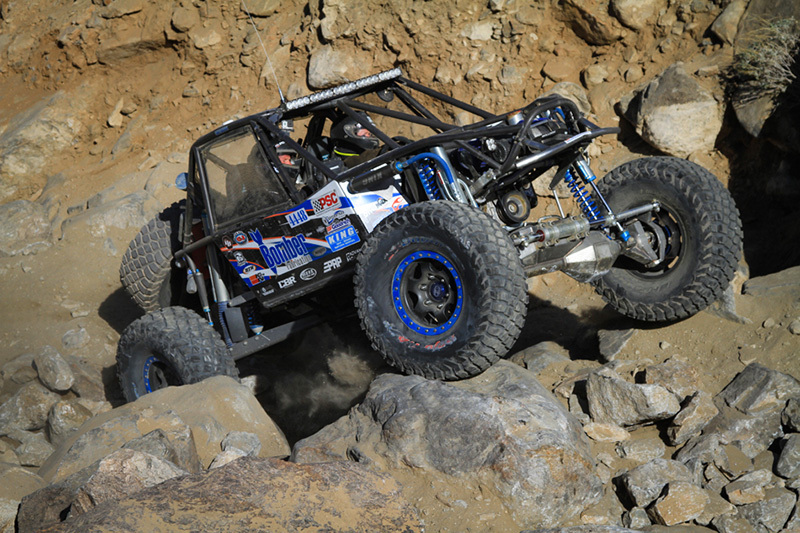 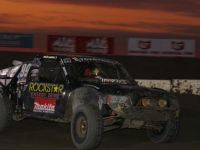 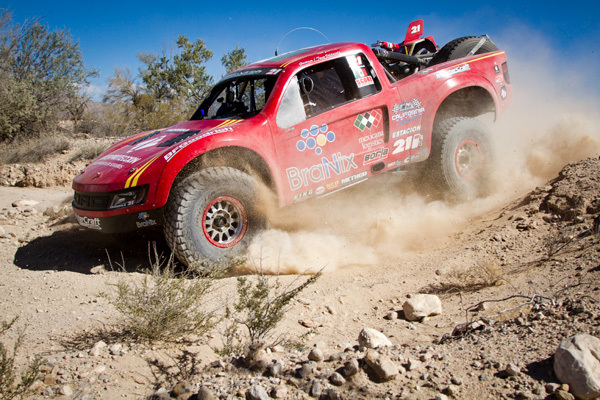 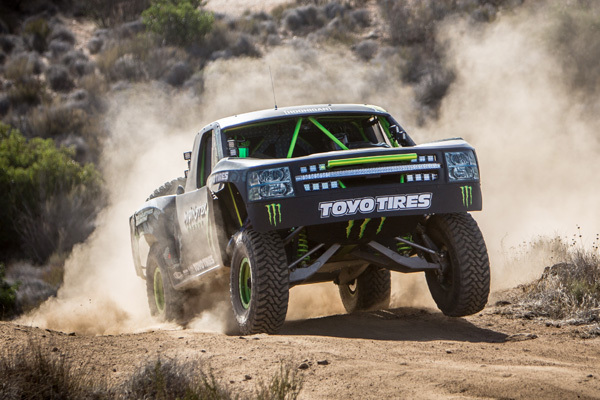 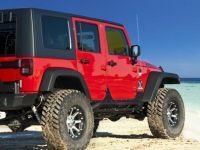 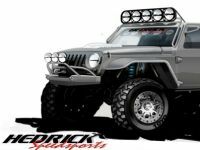 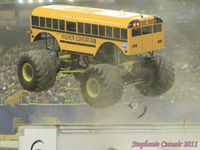 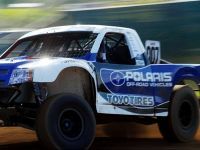 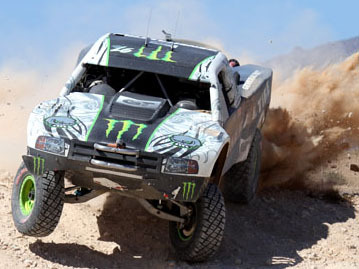 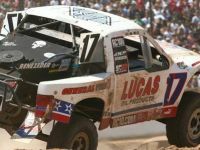 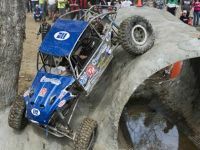 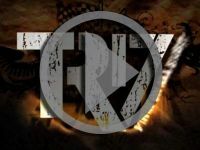 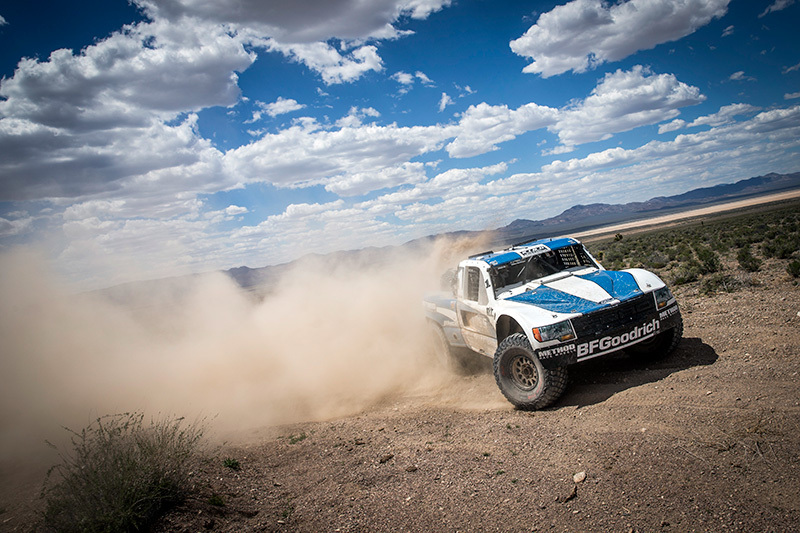 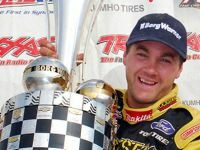 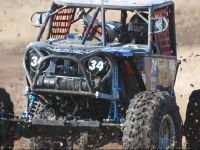 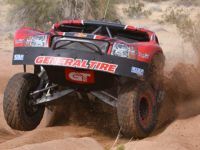 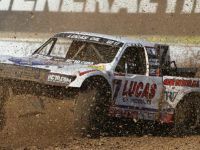 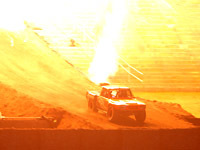 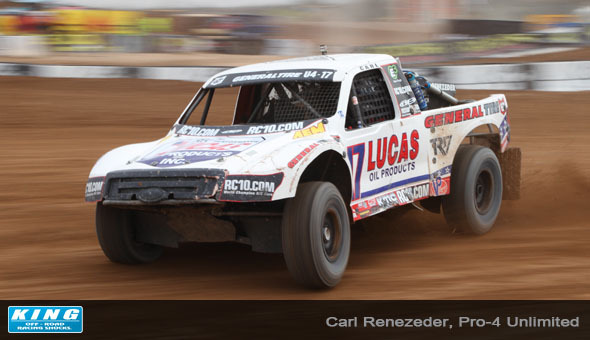 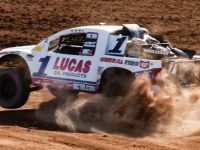 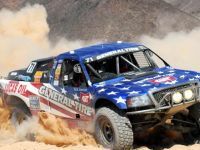 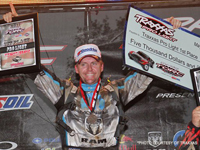 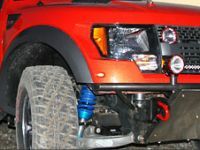 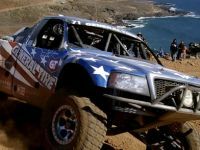 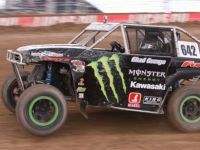 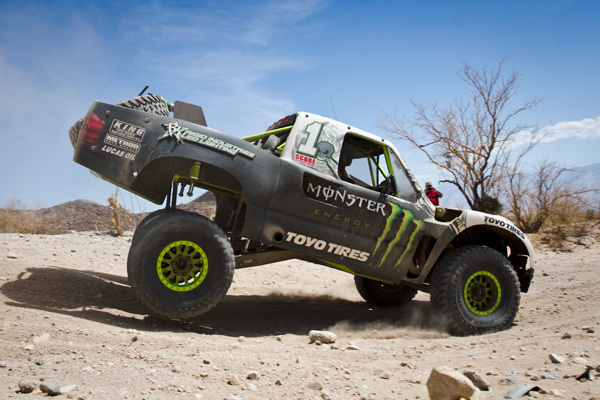 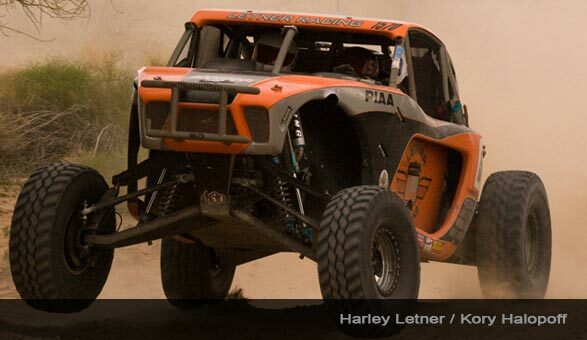 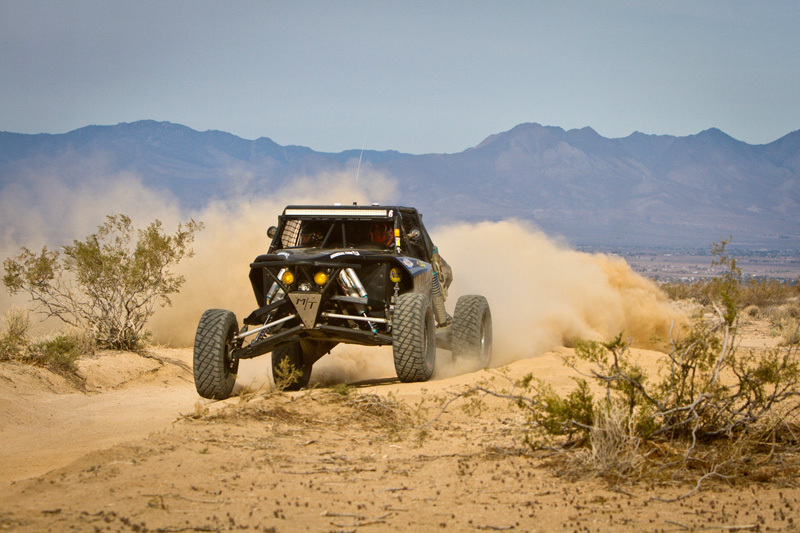 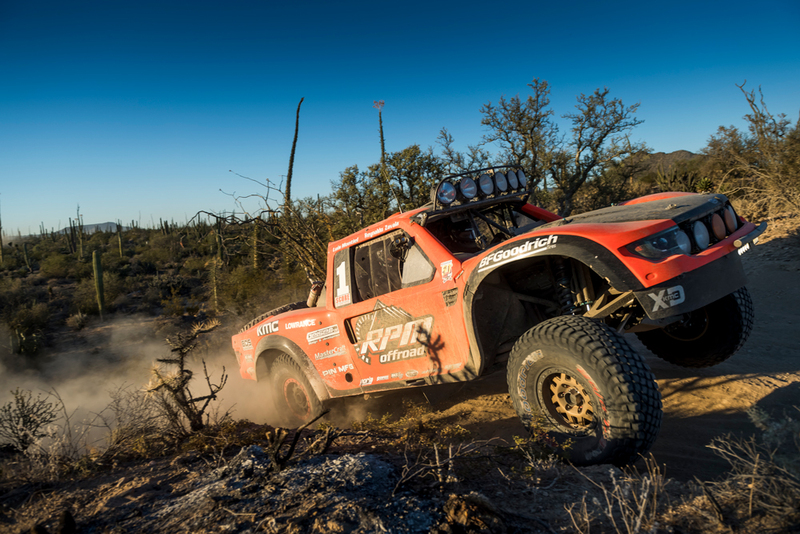 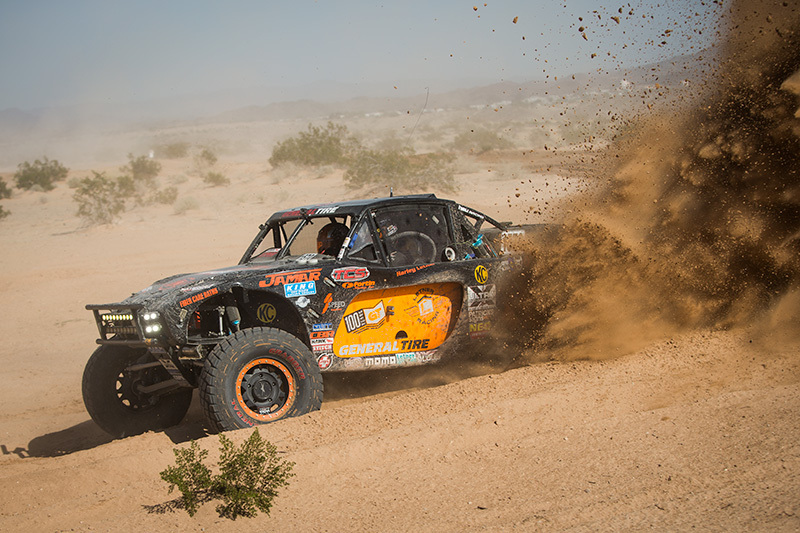 Parker, Arizona – The BlueWater Resort & Casino Parker “425″no doubt stands alone as one of everyone’s favorite off-road race. 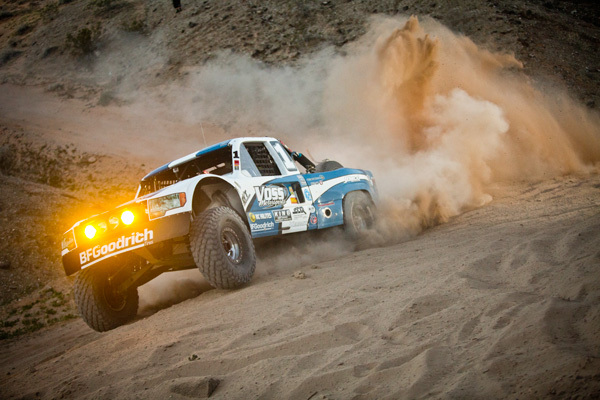 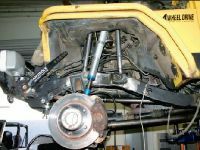 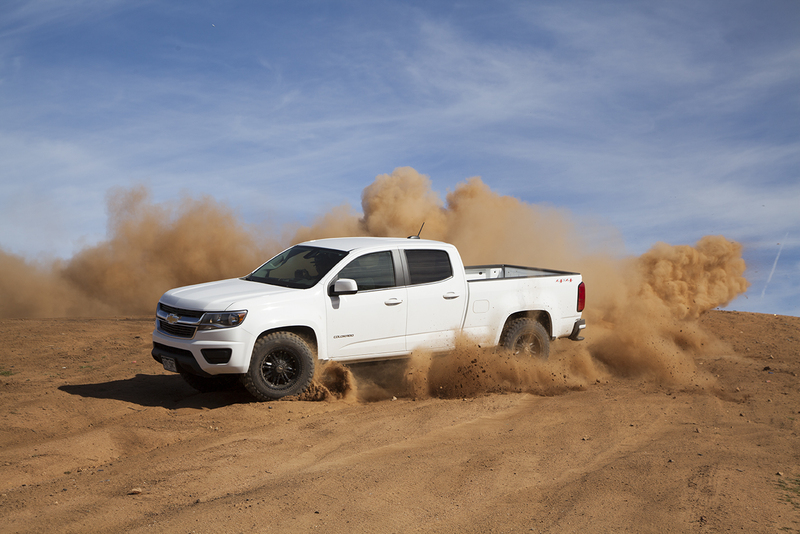 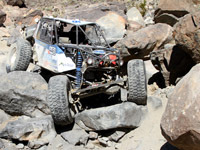 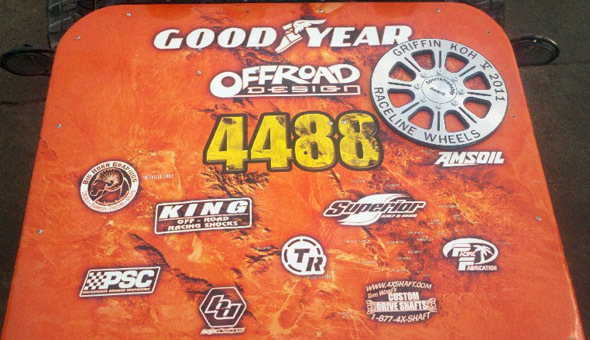 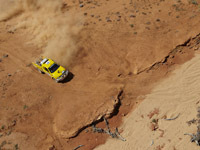 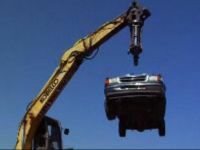 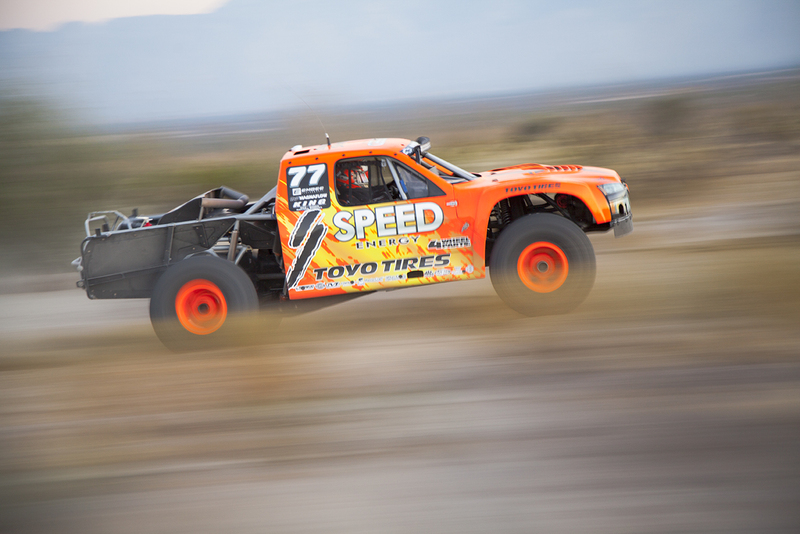 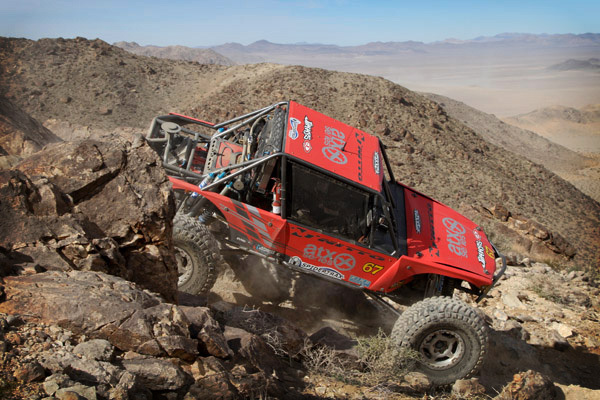 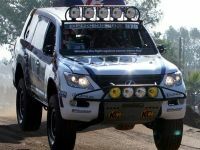 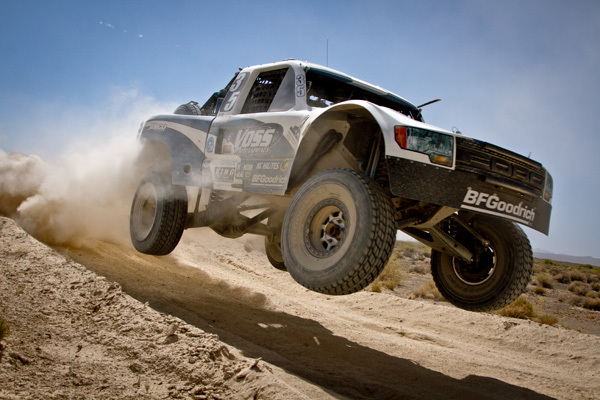 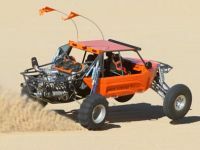 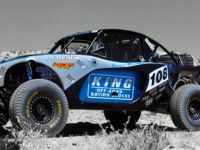 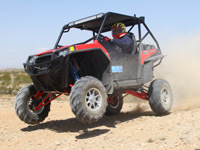 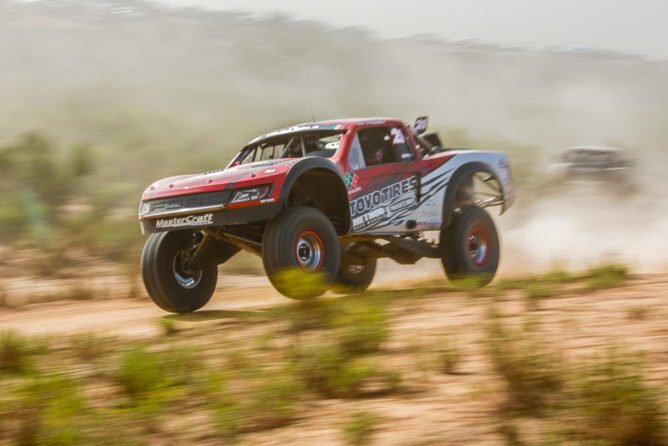 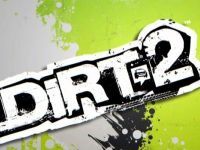 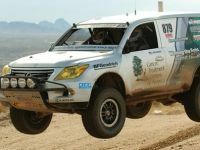 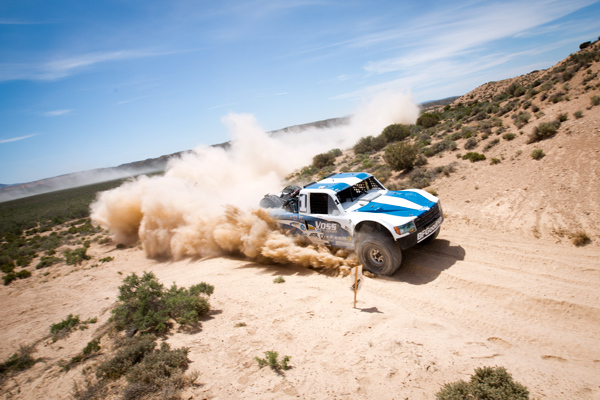 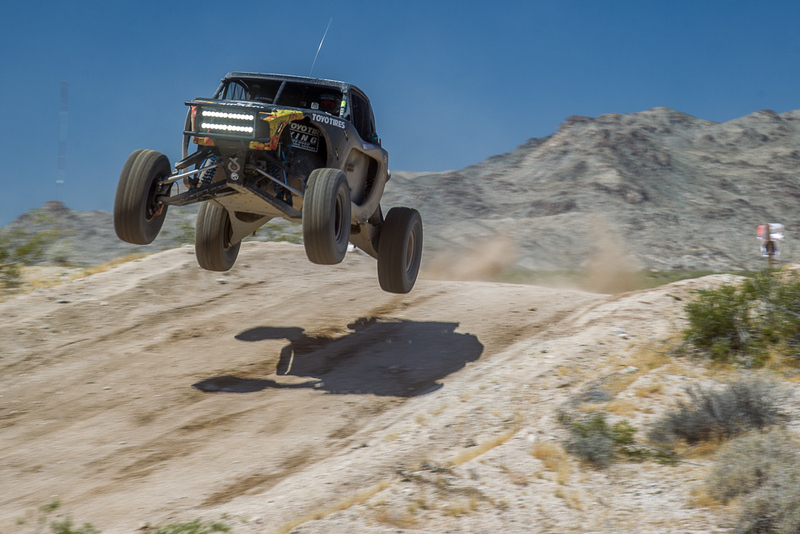  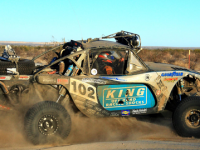 The annual race holds a special place in desert races hearts, this race is true off-road racing and attracts more competitors than any other event. 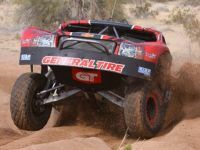 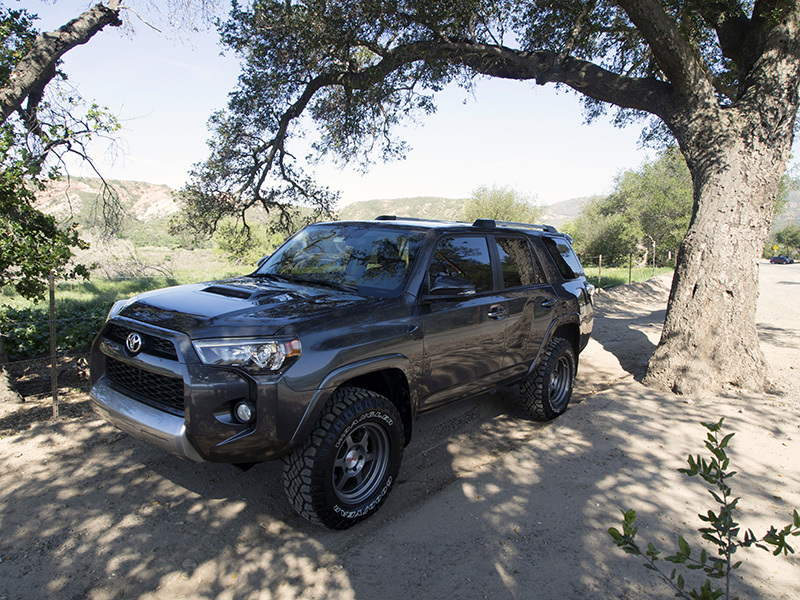 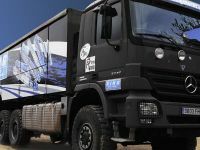 The course combines all the tough elements, from high speed graded roads to rough moon hill sections, rocky stair steps and long uphill sand washes that play havoc on equipment. 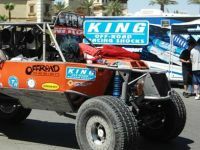 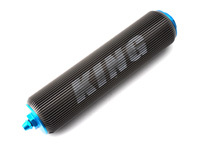 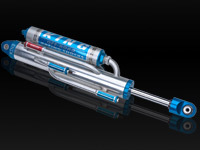 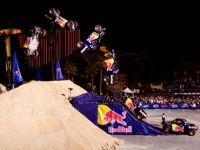 Despite all of the rough and wet condition Parker threw at this year’s competitors, King still continued to reign supreme, winning 10 of 15 class once again shinning their crown. 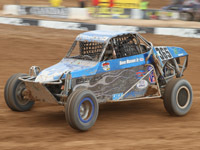 Harley Letner drove his Letner Roofing Alpha-Chevrolet across the line winning Class 1500 after sharing driving duties with his cousin, Kory Halopoff. 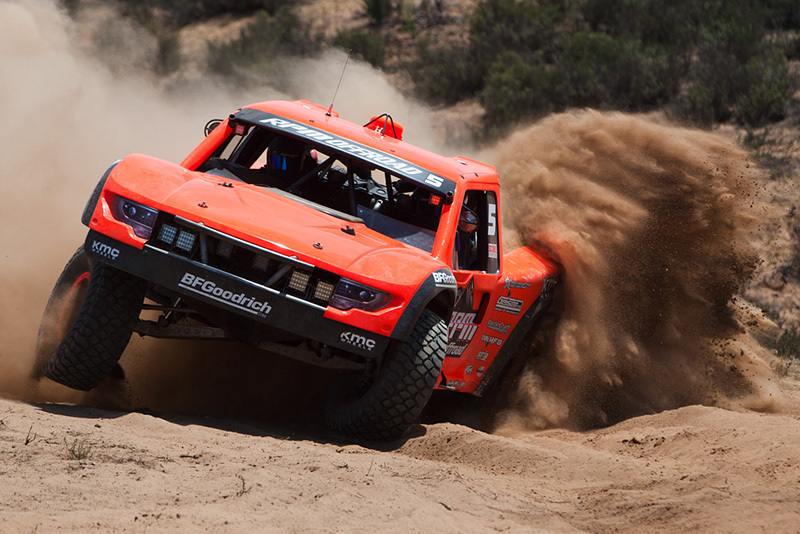 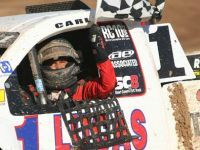 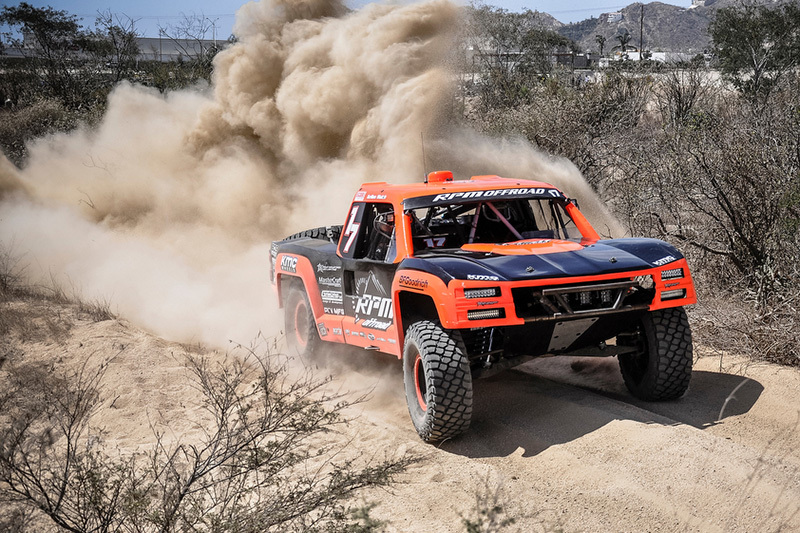 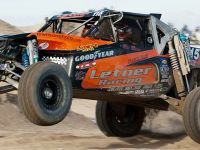 After missing out on the victory at the SCORE Laughlin Desert Challenge two weeks ago, Letner came to Parker and Halopoff were gunning for a win, and they got one. 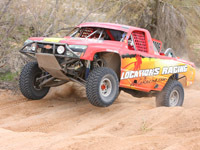 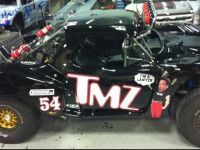 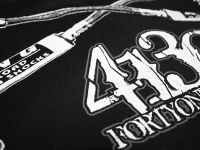 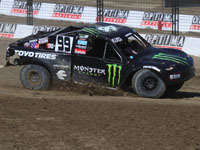 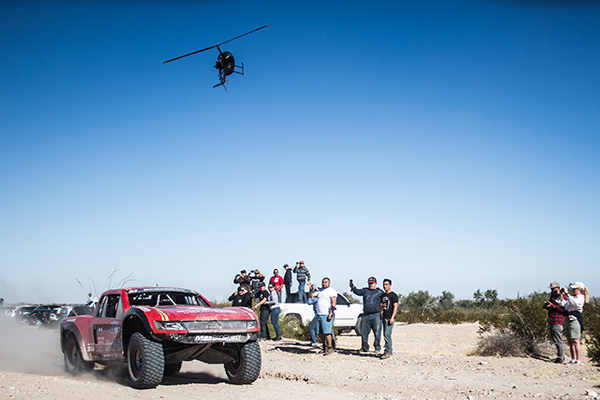 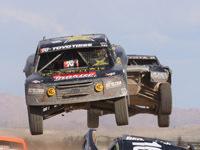 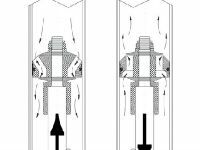 Letner had high praise for the course and said that the Parker 425 is a race with which he has a personal connection.